Our social enterprise was established to help deliver vision care to some of the 2.500.000.000 people who are unable to acquire a simple pair of eye glasses. FocusSpecs improve people's lives and help prevent avoidable blindness. They are also effective in supporting fluctuating vision following cataract surgery and in patients with diabetic retinopathy. Recent studies have shown that the provision of eyeglasses to children improves their learning by 33-50% per year, and increases significantly the self-esteem of students. Visual impairment affects negatively the ability to remain independent for elderly people. Sixty-five percent of adults in India report increased independence and security following the provision of corrective spectacles. Ninety percent of individuals experiencing near-vision loss report problems in their daily work, and 23% a compromised income as a result. Glasses increases work productivity by 34%. In Northern Nigeria, nearly 75% of all drivers have never received a vision test. Across the African continent, traffic accidents are a leading cause of death, and poor vision is one of the leading causes of car accidents. The vision exam required to prescribe eyeglasses is a highly effective form of primary healthcare. Such exams detect treatable eye diseases such as cataracts, trachoma and River Blindness. Good eyesight improves economic development. Access Economics (2010) reports that impaired vision costs the global economy $3 trillion per annum, while the Overseas Development Institute (2018) estimates a 30:1 return on investment in vision. The UN’s SDGs are a universal call to action to end poverty, protect the planet and ensure that all people enjoy life and prosperity. 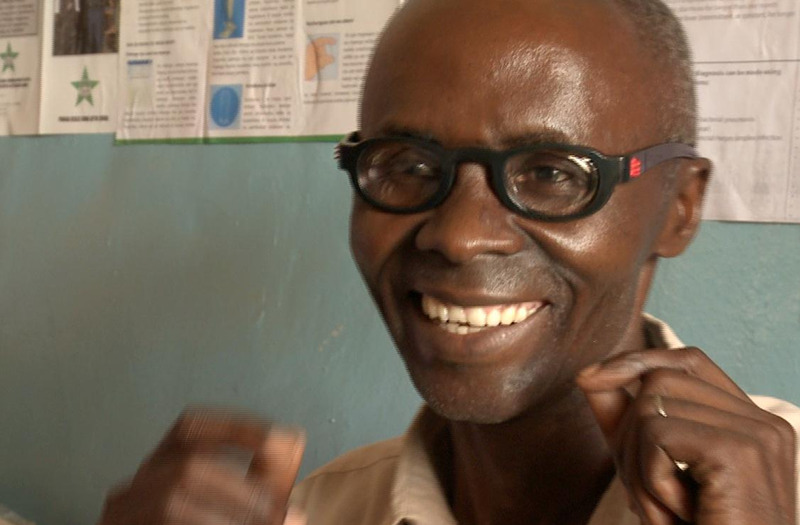 The provision of corrective glasses contributes directly to the achievement of more than a third of them.